Perhaps they had too much time on their hands. Or they were sick of the sacramental wine. Maybe it was divine inspiration? We’ll never know for sure. 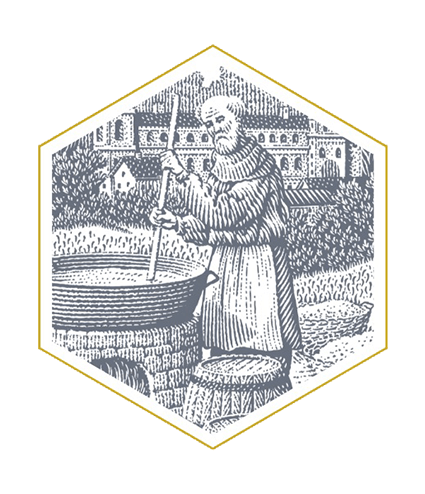 What we do know is that the Hoegaarden monks were the first to discover the unique recipe for wheat beer around 1445. The Original Belgian Wheat Beer. 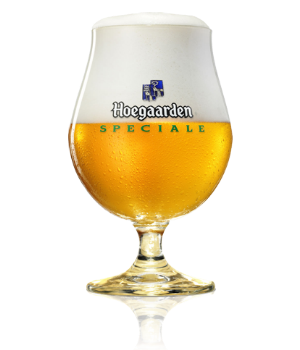 Almost 600 years ago in the Belgian village of Hoegaarden, a band of monks experimented by adding oddball botanicals from halfway around the world to their traditional wheat beer. Our recipe, inspired by their creation, is a beer with a refreshing flavor and captivating aroma, unlike any in the world. Let the refreshing citrus and earthy coriander alleviate the stresses of modern living and whisk you to another place entirely. You might call it divine inspiration... we call it Hoegaarden. 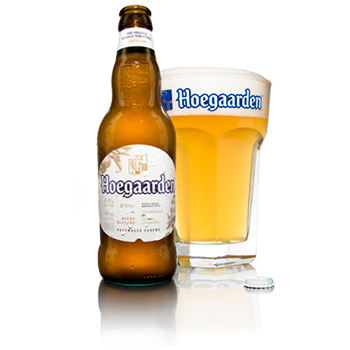 Legend has it that Hoegaarden was originally served in jam jars, inspiring our signature hexagon-shaped glass. 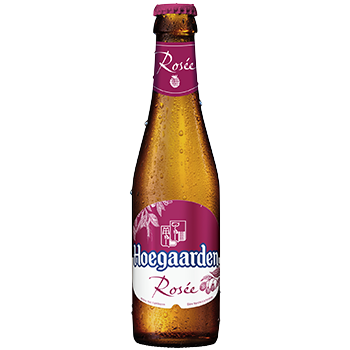 This story inspired the creation of Hoegaarden Rosée. Infused with raspberry flavours, it’s a slight sweet and refreshing treat for the summer months. Plus, its lower alcohol content means you can enjoy it even more in the sun. 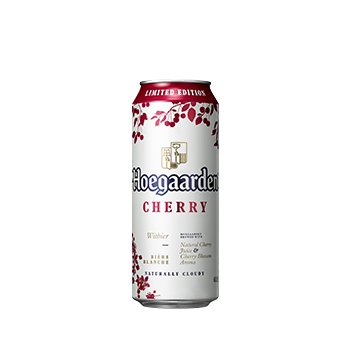 The classic Hoegaarden wheat beer with just a hint of natural cherry juice and cherry blossom aroma. We recommend drinking at the first sign of spring! 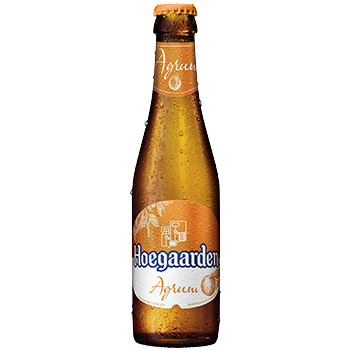 Another seasonal favorite, Hoegaarden Agrum combines the Original Belgian Wheat Beer with a local fruit favorite, agrum. The sweet citrus perfectly compliments the orange peel Hoegaarden uses in its classic recipe. 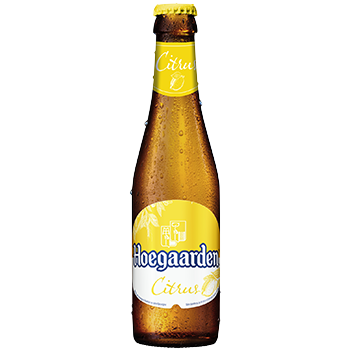 The classic Hoegaarden wheat beer infused with citrus essence. We recommend drinking in the summer months!